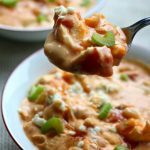 Instant Pot Buffalo Chicken Chili–a creamy white bean chicken chili that is flavored with buffalo sauce and fire roasted tomatoes. 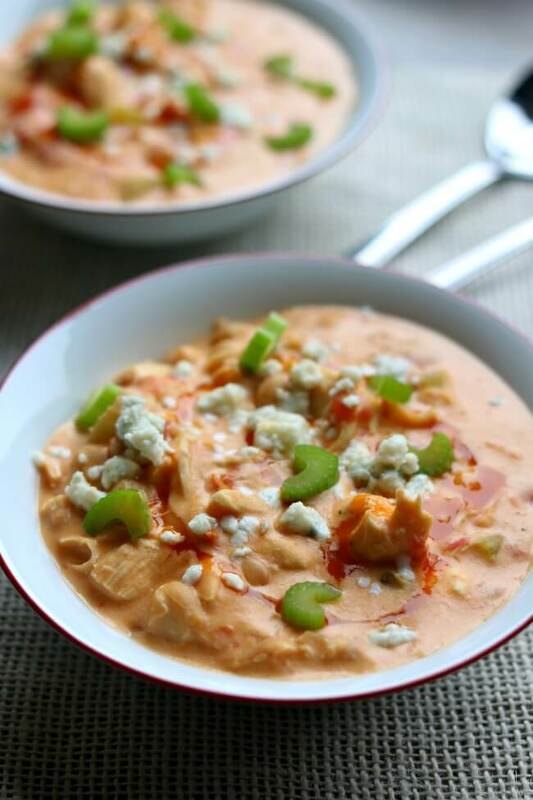 It’s basically the soup version of buffalo chicken dip. 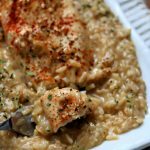 Chicken: I used frozen chicken tenders and ended up cooking for 8 minutes. 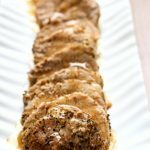 If you want to use boneless, skinless chicken breasts then cook for 10 minutes. It doesn’t matter if they are frozen or not, you’ll use the same cooking time. If the chicken is frozen the pot will just take longer to come to pressure. Buffalo sauce: If you’re scared that it will be too spicy simply use less buffalo sauce. Fire roasted tomatoes: The fire roasted tomatoes bring a bit of heat so if you want it to be less spicy you can substitute them with regular petite diced tomatoes. Celery: I added the celery at the beginning of the cooking time because I wanted it to be soft. However, if you want more of a crunch you can add the celery at the end. Bleu cheese crumbles: If you hate bleu cheese, just leave it out. I like just a bit on top of my soup to bring it a different dimension of flavor. 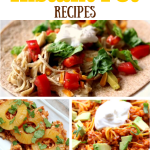 To make Instant Pot Buffalo Chicken Chili I used my 6 quart Instant Pot Duo 60 7 in 1*. I also own the 6 quart Instant Pot IP-LUX60 V3 Programmable Electric Pressure Cooker. * They are both great pressure cookers! The first one I mentioned has a yogurt making function but other than that they are fairly similar. The price difference between the two is about $20. 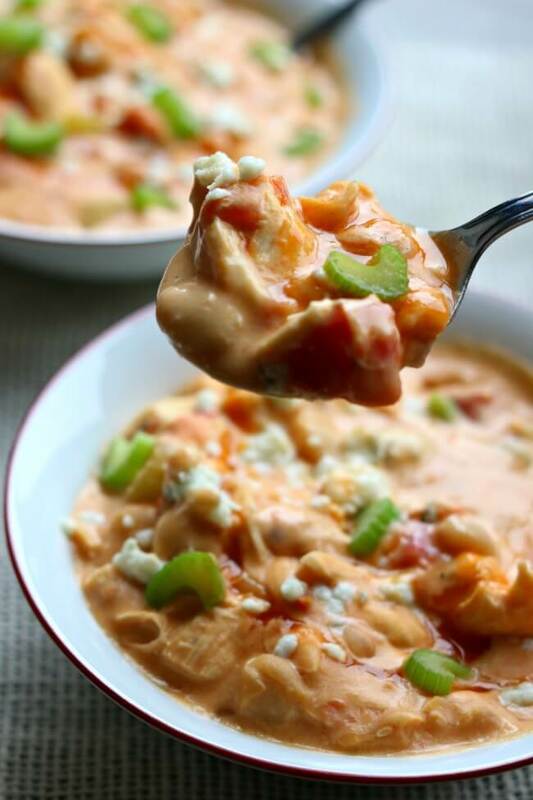 A creamy white bean chicken chili that is flavored with buffalo sauce and fire roasted tomatoes. 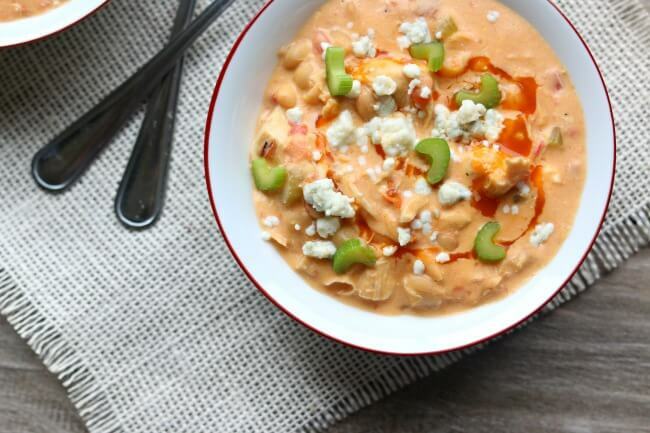 It’s basically the soup version of buffalo chicken dip. Add the chicken, beans, celery, fire-roasted tomatoes, chicken broth, buffalo sauce, onion powder, garlic powder and salt to the Instant Pot. Set the cream cheese on the counter to soften while the soup is cooking. Cover and secure the lid. Make sure valve is set to “sealing.” Press the manual pressure cook button (high pressure) and set the timer to 8 minutes for chicken tenders or 10 minutes for chicken breasts. Once the timer beeps indicating the time is up let the pressure release naturally for 10 minutes. Then move the valve to “venting” to release the rest of the pressure. Remove the chicken and place it on a cutting board. Shred or cut the chicken into small pieces. Add the chicken back to the pot. 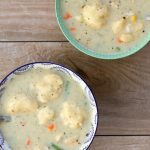 Turn the Instant Pot to the lowest setting on the saute function. Add in the cream cheese and stir until it’s melted. In a small bowl stir together 1 tablespoon of cornstarch with 2 tablespoons of water. Stir the cornstarch slurry into the pot. The chili will thicken in just a few minutes. Ladle the chili into bowls and top with bleu cheese crumbles and extra celery, if desired. Could you sub the cream cheese for yogurt? you could but it won’t taste as good. Could you use the neufatchatel cheese? Would I be able to substitute the chicken for ground turkey. If so, would you brown the turkey before? YUM! I love all the changes you made. Sounds great. Love it. It is a little too runny, so I served it with rice, which made it perfect. I do have a question though. I absolutely love this website. I refer people to you almost every day. My only complaint is the lack of protein in recipes. I always want to double the meat in recipes to make them less of a soup consistency as well as a more filling meal. 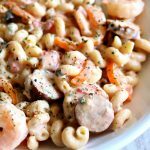 For example, how would you double the meat in this recipe? If you had 3 lb of chicken, how long would you do HP as well as natural release? Are there IP rules of pounds of chicken? Thank you so much. Again, I love your blog. Hi Samantha, I’m glad you like my blog! You can just double the meat. 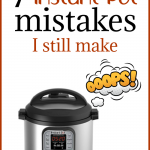 Don’t worry about changing the time on the instant pot. Keep it the same. THe pot will just take more time to come to pressure.